Who says healthy eating has to be boring? You just need to be creative. 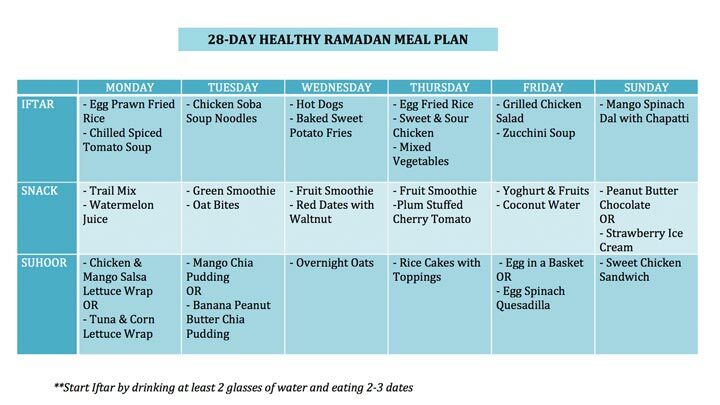 To help you out, I've shared a 28-DAY RAMADAN MEAL PLAN. 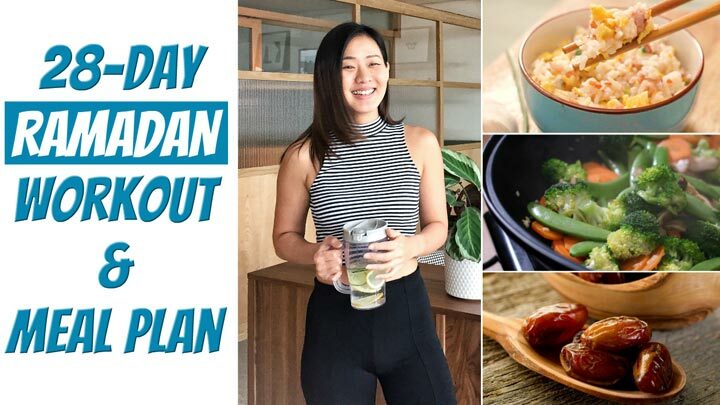 This plan offers simple, delicious and healthy meal suggestions for Iftar, Suhoor and also snacks.